Looking for an Omaha area Business Broker? 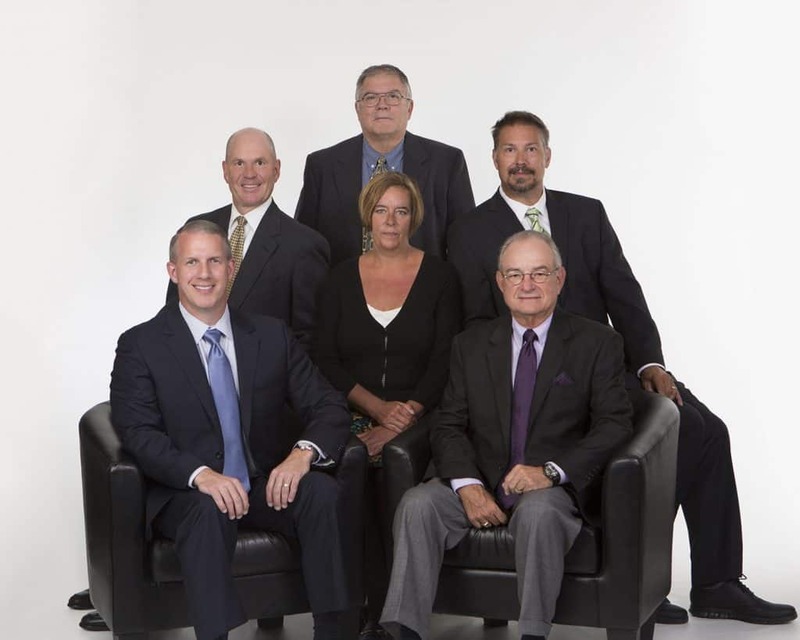 The brokers at Results Business Advisors specialize in selling established businesses and commercial real estate in Omaha and the surrounding areas. We have a number of highly qualified business brokers with varied backgrounds in business that will help you through every step of the process. Our brokers have personally owned, managed, created and/or sold their own small businesses, which helps them understand both the needs and concerns of sellers & buyers of privately held businesses. Whether you have an interest in buying or selling a business, we are here to help you realize a successful transaction, and have people who have been through what you are and will see as you go through the process. We provide a variety of services for buyers and sellers to meet the needs of buyers and sellers like you. We look forward to talking with you and learning more about your specific business interests! Please feel free to contact us with any questions that you may have about our business broker services at Results Business Advisors.